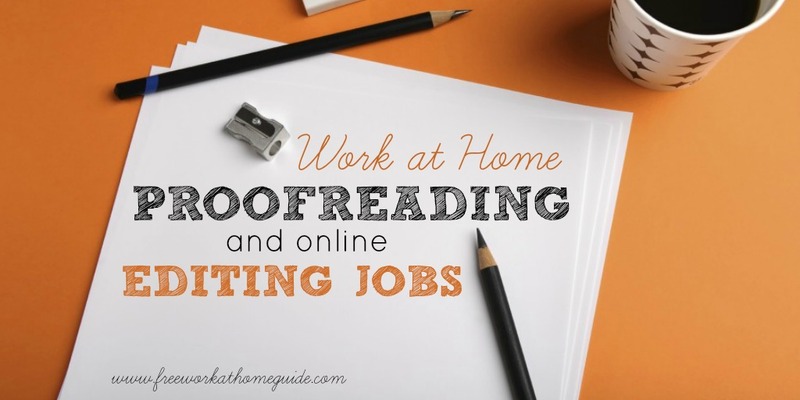 On this page, I have gathered a list of companies that offer editing or proofreading jobs for those interested in working from home. If detecting errors in write up comes easy for you, then you should consider applying for a position at one of these sites. You are only required to edit documents and proofread them according to the level of your expertise. 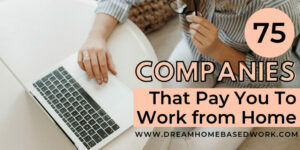 When looking for home based jobs in this category, you are likely to find them under different names such as copy editor, copy writer and quality assurance evaluator among others. Kibin offers editing as well as proofreading services on demand, whether day or night. 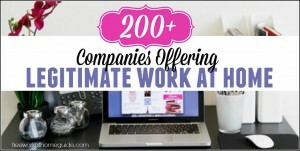 If your writing skills are top notch then joining this team will be seen as an asset to the company. Gramlee hires editors that have a fast turnaround time and can deliver proofread work that is free from error on a consistent basis. The site is always hiring, so if you are a talented editor, apply today! Cactus Global need experienced editors to join their team that offers proofreading services to clients. You will work on freelance basis and get paid per project on the site. English Trackers only hire editors that can proofread academic papers as well as assist professors and students in their research work. To be part of the team, you will need to be a PhD holder as the role requires a lot of expertise in many areas. Upwork is a free to join site that offers a variety of jobs including those of proofreading. You only need to set up a profile on the site and bid for editing work till you are successful. Resume Edge is a good site for buying resumes as well as cover letters to increase chances of success. Applications from certified resume writers are welcome and can be done from the site as regularly as possible. Domainite is a great place to sharpen one’s proofreading skills as well as editing abilities because of the work available on the site. To get employed on the site, applicants must pass a skills test as proof that they can handle work on the website. Demand Media seeks proofreaders that have had offline experience in different capacities such as managing or associate editors among others. Applying for an editing position is done online and you must be conversant with the writing style known as AP. Words R U emphasizes the need to combine education and experience as a way of guaranteeing high quality work from the editors on their site. Applicants to the site must have a masters or postgraduate degree to be considered for employment. Proofreading Services does not offer a lot of information on their site about their hiring process and even how much they pay editors. To get a chance to join the site, send an e-mail to inquire about job vacancies and then apply. Edisense offers freelance jobs to copy editors from various locations that can proofread work done by non-native English speakers. Application on the site is made easy as they have a dedicated page for those that want to join. Wordy is a job listing site that requires editors to pick up work as soon as it is posted and then upload the finished work later on. However, signing up on Wordy is time consuming and can last up to an hour because of many tests. Proofread Now is for experienced editors that have at least five years in their belt and can edit any type of work. It is currently not taking in any new editors but this is likely to change in the coming year. 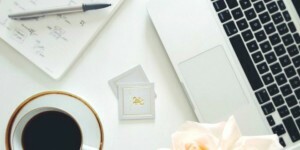 Paper Check is a high end proofreading sites as it is estimated that their editors can make up to three hundred dollars per project. Some requirements on the site worth noting when applying to be an editor is that work is done in shifts of four hours on a regular basis. Editor Live works with editors on a contractual basis regardless of their field of study. Qualified proofreaders get signed on to the site on a daily basis and majority of them get hired to offer their services as long as they meet the requirements. Scribendi targets editors that are college educated and are able to proofread volumes of work in relevant fields. To apply on the site, make sure you have experience in editing that spans three years and above. Edit 911 offers home-based job positions for editors enabling them to proofread work without having to leave their homes. Before applying for a position on the site, read through their requirements to see if you meet them. Book Editing Associates offers editing work to professionals that have experience that spans five years. To sign up on the site, you need have proof that you have edited published content for an application to be considered. IXL Learning occasionally seeks to hire virtual editors as part of their broad team. Getting hired on the site is simple as it only requires filling out of an application and then waiting for a positive outcome.